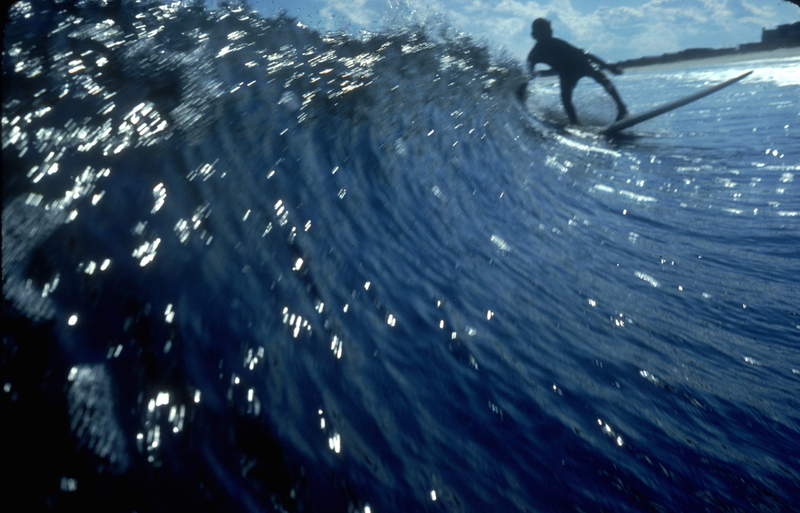 A lively documentary on the life and lore of legendary Malibu surfer Dorian “Doc” Paskowitz. A successful doctor, Paskowitz “dropped out” of normal society in the 1960s and traveled to Israel, where he claims to have introduced the sport of surfing. He raised nine children (eight of them boys) in a cramped trailer, home schooling all of them in the ways of health and fitness, sexuality, and above all surfing. This is their family’s story—one that needs to be seen to be believed.